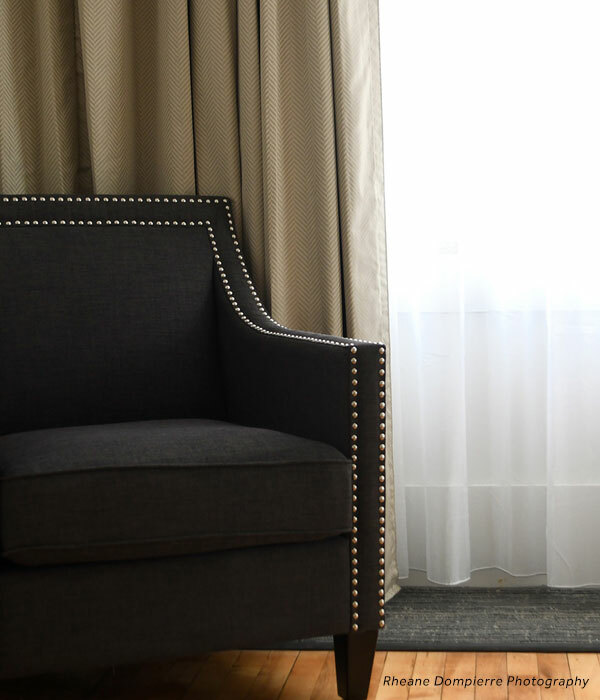 King Guest Rooms offer a single king bed in a guest room with ample natural lighting from large windows. 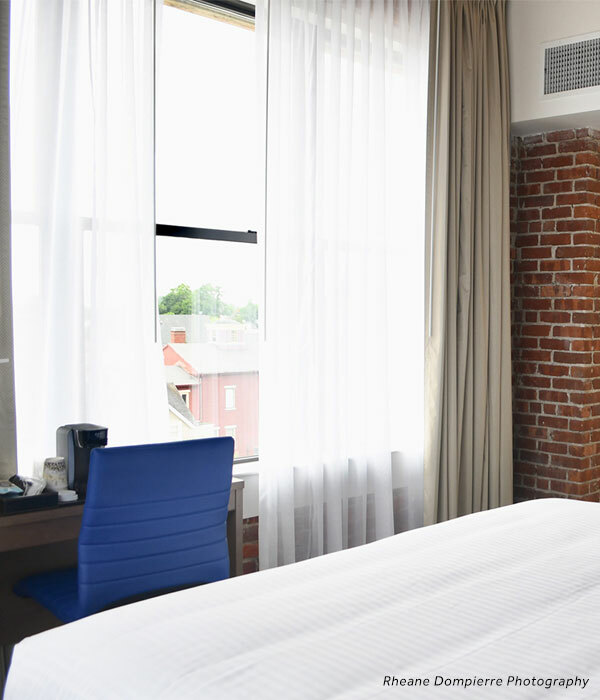 Many rooms offer exposed brick and wooden ceilings that add an element of ‘modern loft chic’ to our hotel. 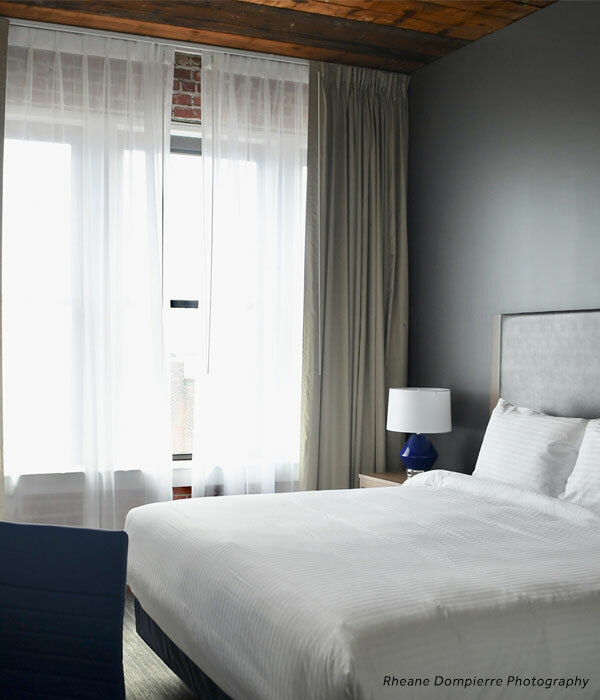 This room type is ideal for couples and business travelers alike. Limited ADA versions available.